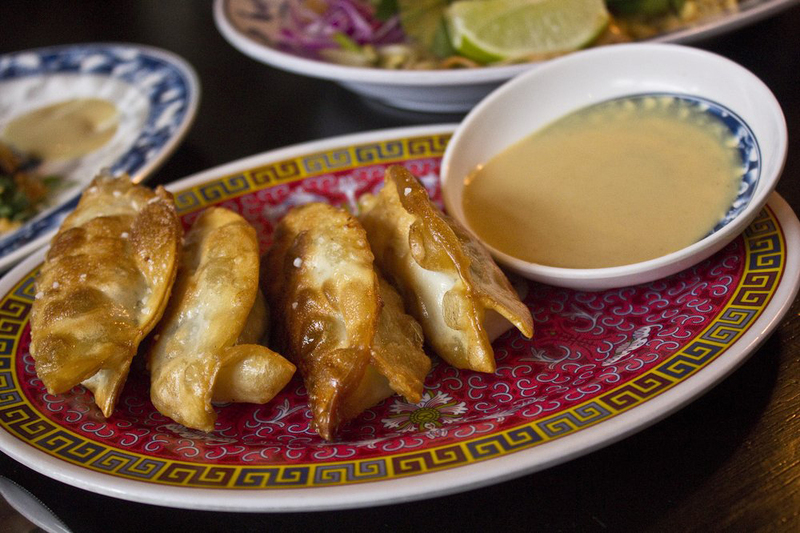 Our post-NYE hangovers are finally fading from memory, and not a moment too soon. 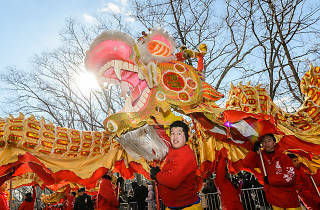 It's time to cash in on round two: Lunar New Year (or Chinese New Year). 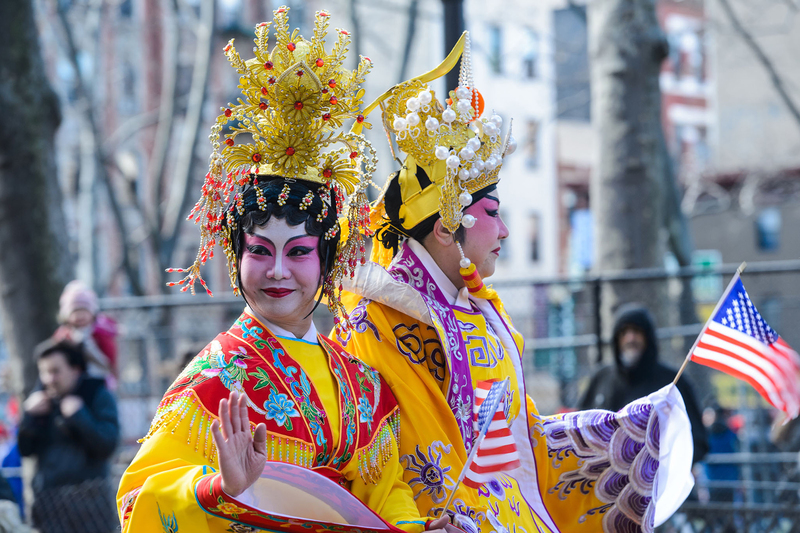 If you truly want to celebrate this awesome holiday, head to Manhattan's Chinatown for the Chinese New Year Parade. 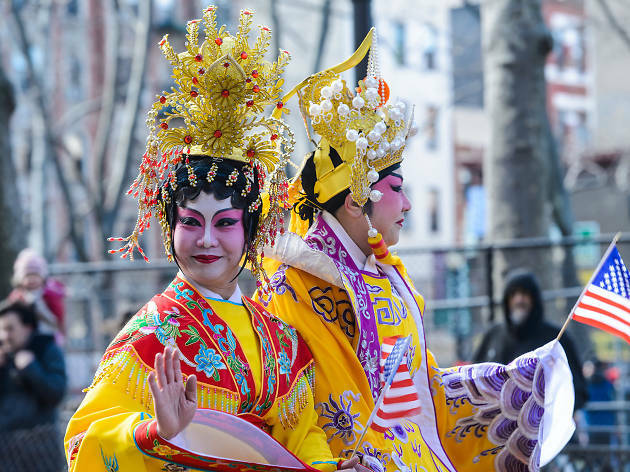 With firecrackers, dance performances, elaborate costumes and martial arts demonstrations, it's hands down one of the best events in February. 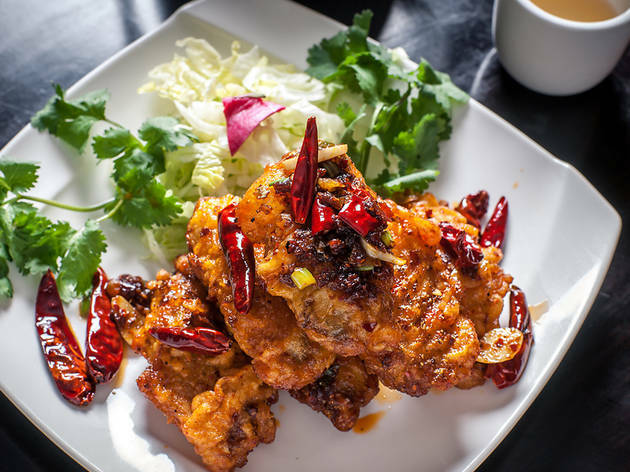 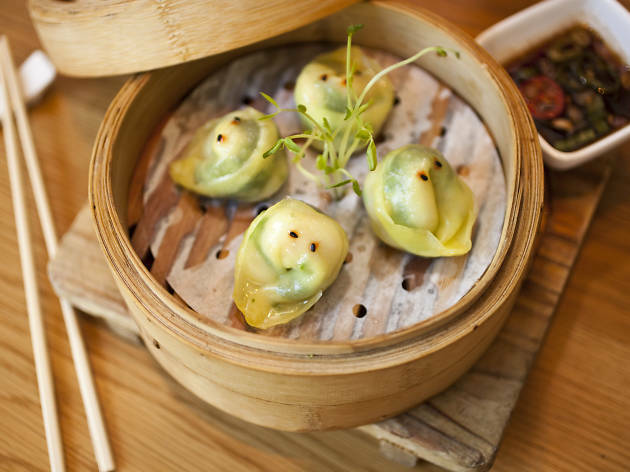 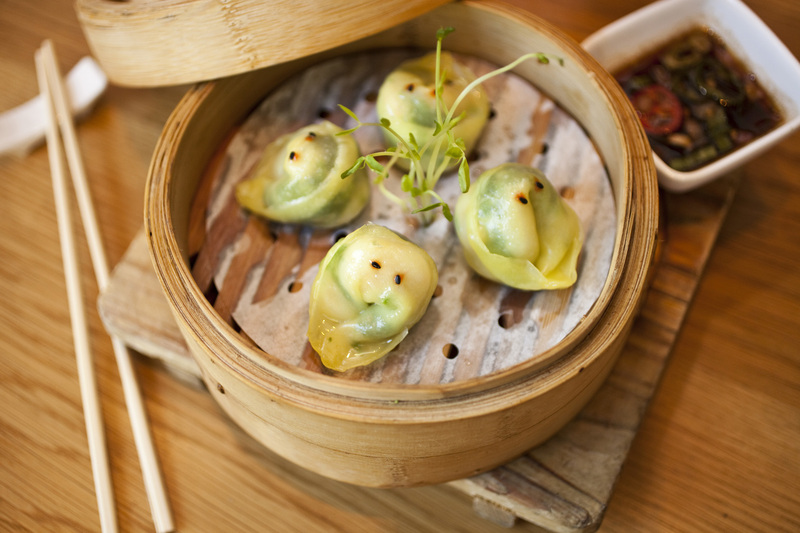 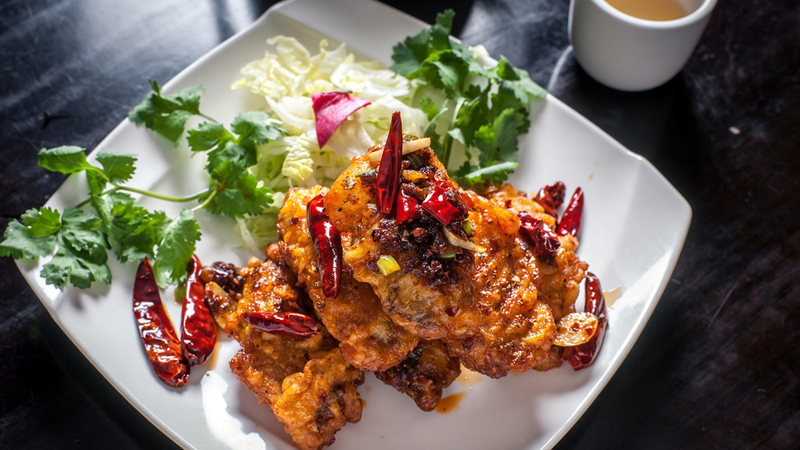 If less raucous revelry is more to your taste, sit back and fill your belly at one of the best Chinese restaurants in NYC. 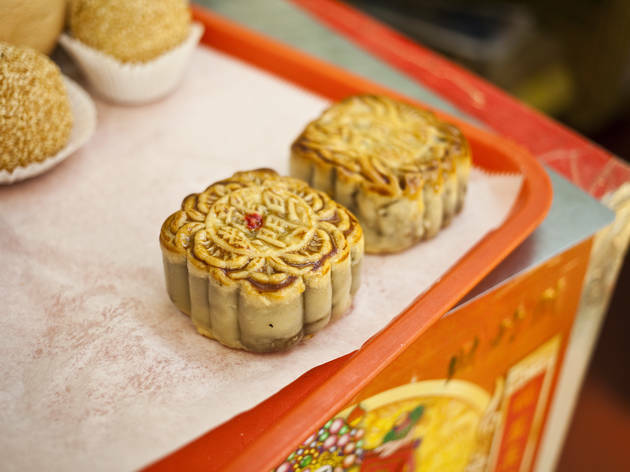 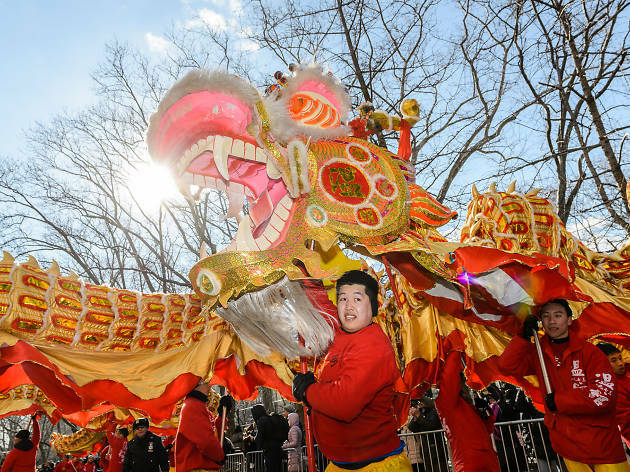 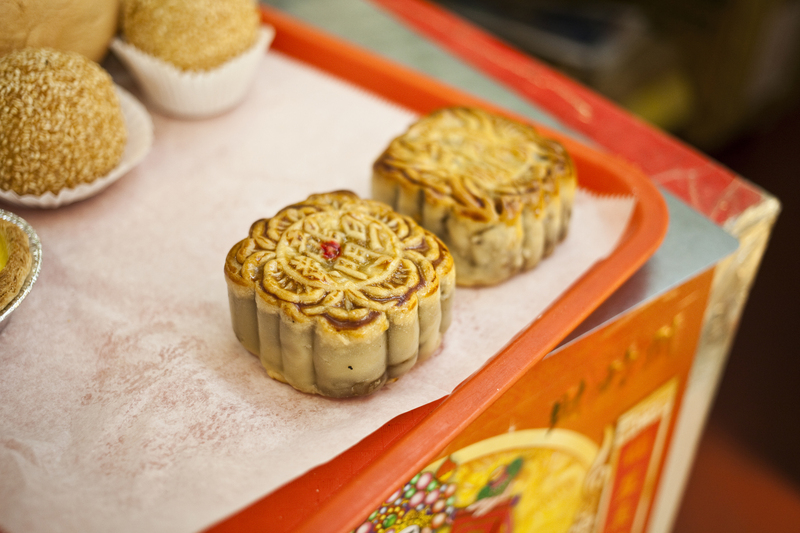 During one of the best NYC events in January, Chinatown, NYC is stormed by dragons and dancers, while some of the best Chinese restaurants serve delicious food in celebration of the Lunar New Year. 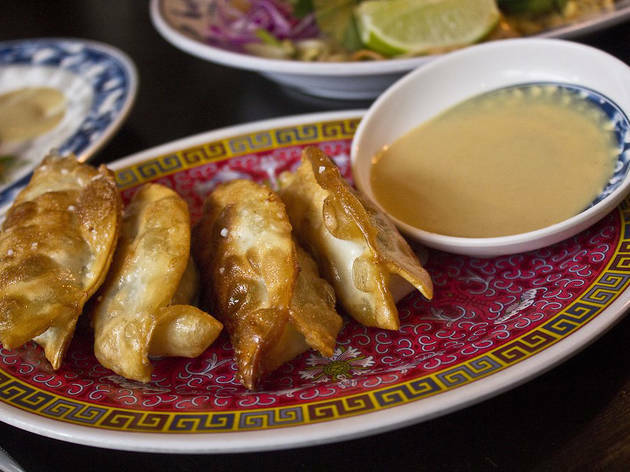 But before you get lost in the bang of firecrackers, check out some fun things to do in the neighborhood, including the best karaoke in Chinatown. 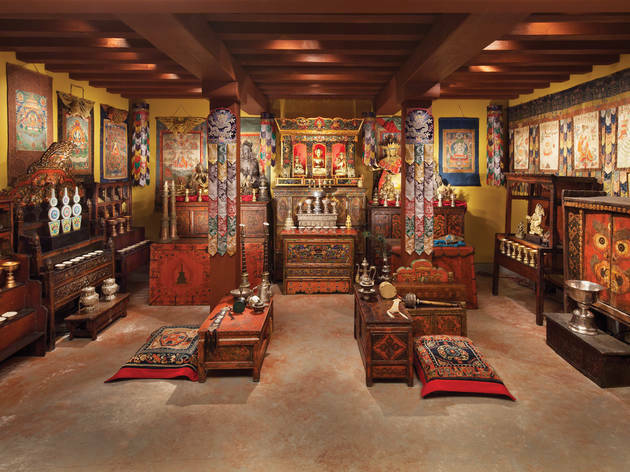 The Rubin's new exhibition explores how art, religion and the occult influenced the coronation and reigns of Tibetan rulers from the 8th through 19th century. 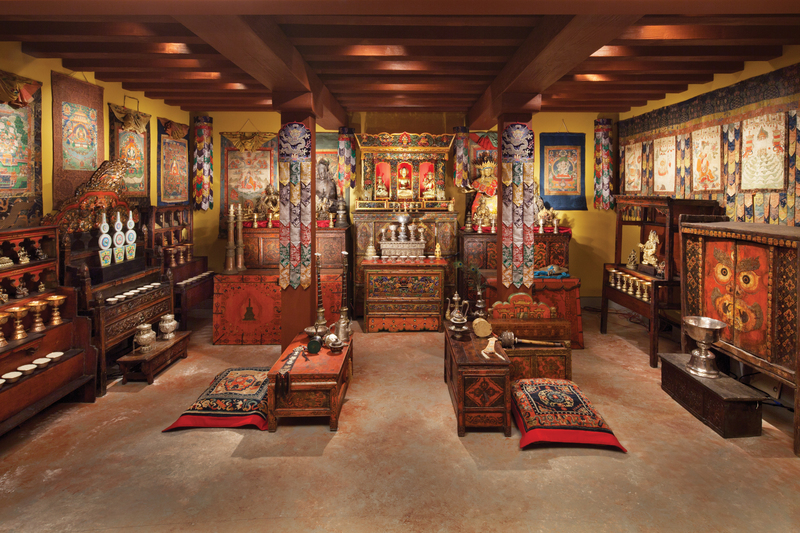 Boasting over 60 artifacts, the tour looks back on a little-known saga in history, during which rulers invoked tantra, magic rituals and reincarnation to stake a claim to power.